It's a Pink Life: My Home DNA Healthy Weight Analysis & Report! My Home DNA Healthy Weight Analysis & Report! A few weeks ago I wrote about my renewed fitness goals here and mentioned I had recently taken a Home DNA weight test. I'm excited to have received my report back and eager to tell you all about it! 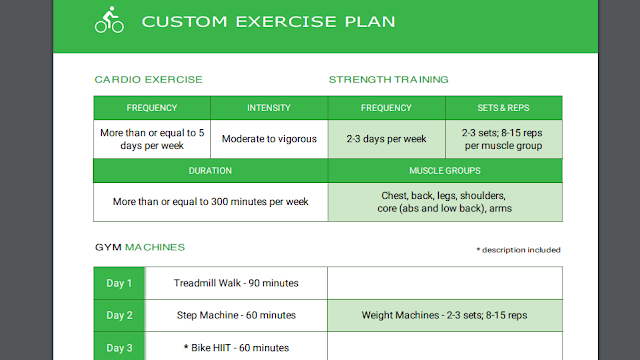 Basically this test is a scientifically-based weight management test that identifies a person's genetic makeup and provides diet and exercise strategies uniquely tailored to the specific genotype. Personalized recommendations for foods, nutrition, and exercise. The kit is very easy to use. You simply have to swab the inside of your cheeks with the cotton swabs in the kit to collect the cells. You then put them in the enclosed envelopes. The kit includes an already addressed mailer so once you've filled out any information, and seal it, simply drop it in your mailbox. Results come back in just 4-6 weeks after the samples arrive at the lab. You are notified via email that your results are ready to view online. The report is easy to read and very informative. It really breaks down everything and provides tons of examples of what foods to eat and exercises to do based on your genetic makeup! 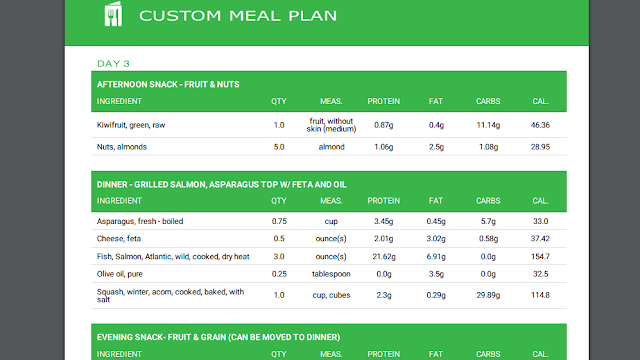 One of my favorite parts of the report was the meal plans. As a busy mom of 4, I strive to feed my kids a balanced diet, but I neglect myself sometimes. I'm always on the go and I put myself last. DNA Testing is constantly evolving and it is a small aspect of the whole, as far as what effects us in terms of both skin care and weight management, so use DNA testing as a starting point, not an ending point. I'm excited about reaching my fitness and healthier eating goals this year. Even though I've always been slim, slim doesn't always equal healthy. Exercise and diet is important for everybody! If you're interested in purchasing this kit for yourself, use coupon code:HW50 to get $50 off your order until 4/30 (which makes the kit $69 instead of $119) Enjoy! Disclosure: I was provided with the products. All thoughts and opinions expressed herein are my own. Very nice blog post... Here I found valuable information on DNA fitness testing. Thanks for sharing helpful content.